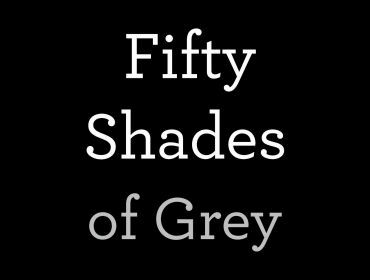 I recently went to see the Fifty Shades Of Grey movie – one of the most talked about books which is now now a major motion movie – at the Showcase Cinema in Nantgarw. I’ve got to say that before I watched it, I’d heard loads of negativity about the film from other people but personally I loved it. I thought the film had a beautiful love story behind it. I thought the movie was just as good as the book so I can’t really choose which one I preferred. I thought Jamie Dornan and Dakota Johnson made the perfect Christian Grey and Anastasia Steele, they put in so much effort for the film and came across just like the characters in the books. The best part of the film was when Anastasia phoned Christian Grey whilst in line for the toilets at the bar when she was drunk. I also enjoyed the part when Christian Grey went to visit Anastasia at her place of work. I do think this film is more aimed for us women than men but that’s my opinion on the film. If any young persons are 18 and over I recommend you go and see the film because I loved it due to the love story behind it all. Is It Illegal To Share Files From Your Computer?